Who can not fall in love with amusement parks. This list of top amusement parks will pump the adrenaline rush in you and give a whole new experience for a lifetime. Disneyland situated in Anaheim, California, USA has 15 million visitors per year. This amusement park was built by Walt Disney and was opened on 17th July 1955. The major attractions inside the park are Fantasyland, Mickey’s Toontown, Tommorowland, Critter Country, Frontierland, Adventureland etc. Magic Kingdom is located in Walt Disney World Resort, Bay Lake, Florida, USA and has more than 18 million visitors every year. Storybook Circus, Enchanted Forest, Liberty Square etc. are the main tourist attraction. It is called “The Most Magical Place On Earth”. Universal Studios Hollywood is located in Universal City, Los Angeles, California, USA. 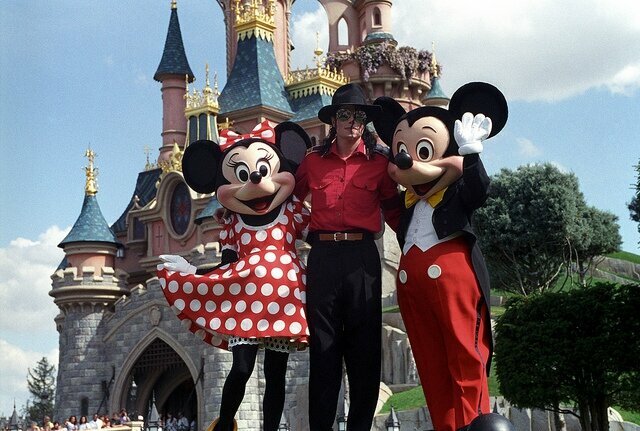 It was opened on 14th March , 1915 as a movie studio and on 15th July, 1964 as a theme park. The main attractions in this theme park are Super Silly Fun Land, Despicable Me: Minion Mayhem, Shrek 4D, The Simpsons Ride, The Blue Brothers Show, Water world: A Live Sea War Spectacular, Jurrassic Park: The Ride, Revenge of Mummy and Transformers. 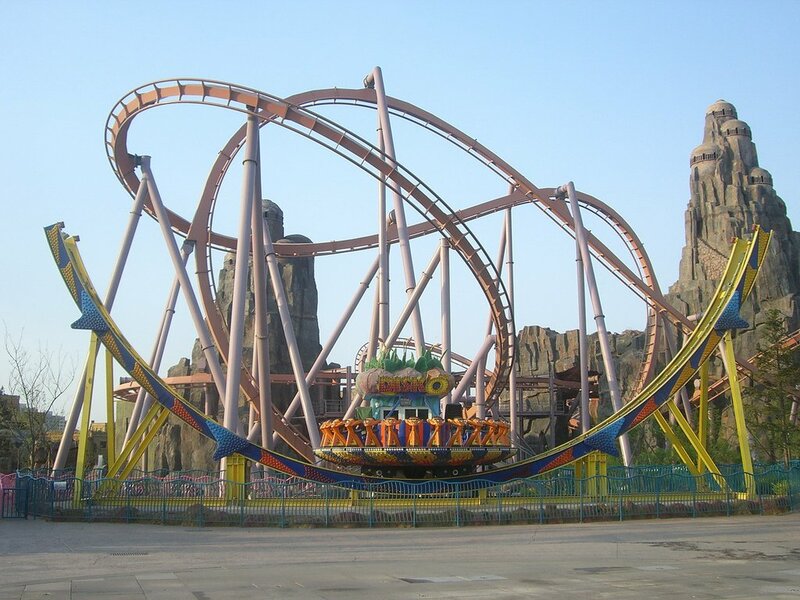 Happy Valley is located in Beijing, China, and was opened in July 2006 with 40 rides and 10 of them a extreme rides and an Imax theatre with 7 screens. Europa Park is the largest theme park in resort in Europe with 12 roller-coasters and 4 million annual visitors. Some of the interesting things are Drawf City, Grimm Library, The Little Tailor, Rapunzel, Poppy Tower and Selenia’s House. 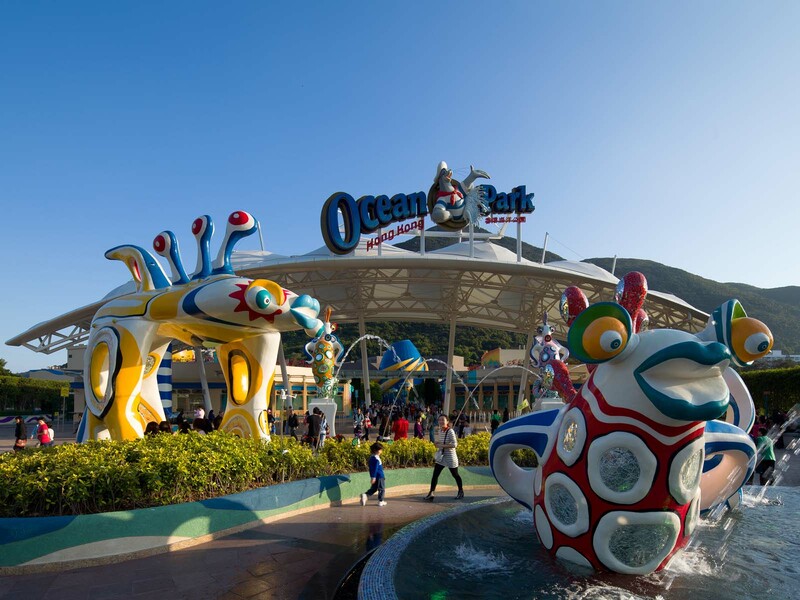 One of the best tourist attraction in Honk Kong since January 1977 is 226 acres and has more than 7 million visitors every year. Some special features are Adventure Land, Polar Adventure, Thrill Mountain, The Rainforest etc. Epcot was opened on October1, 1982 and is located in Bay Lake Florida, USA. It draws more than 10 million visitors every year. Epcot also hosts events like The Epcot Flower and Garden Festival, The Epcot International Food and Wine Festival, Holidays Around The World etc. Port Aventura is situated in Salou, Catalonia, Spain and was opened in 1995. Rides like Furius Baco, Tutuki Splash, Silver River Flume and Tami- Tami are popular among the visitors. Lotte World is situated in Sincheon – dong, Seoul, South Korea was opened in 12th July, 1989. it holds a Guinness World Record for being World’s largest indoor theme park with more than 7 million visitors. Canada’s Wonderland was build in 330 acres and was opened in 23rd May 1981 located in Vaughan, Ontario, Canada and has a total of 69 different kinds of rides.